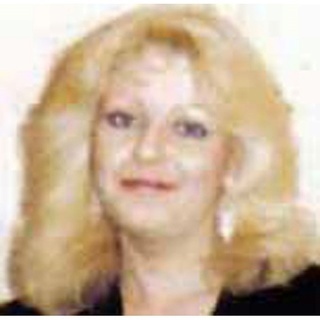 Amanda was last seen August 1991 (at the age of 27) at her residence on Enfield Place, Mississauga by her mother. There is speculation that she has connections to the United States. She reportedly frequented the Bloor and Lansdowne area of #Toronto which at the time was a dangerous and high crime area. The Missed Lives Project is trying to locate the high school she attended to track down her friends and family for more information and leads. According to current school boundaries, Rudge would have gone to TL Kennedy Secondary School, which has no record of her attending. Other options outside of that boundary (that would have been open in the 1977-1982 time frame that she attended high school) would be Woodlands Secondary School, Port Credit Secondary, and Applewood Heights.